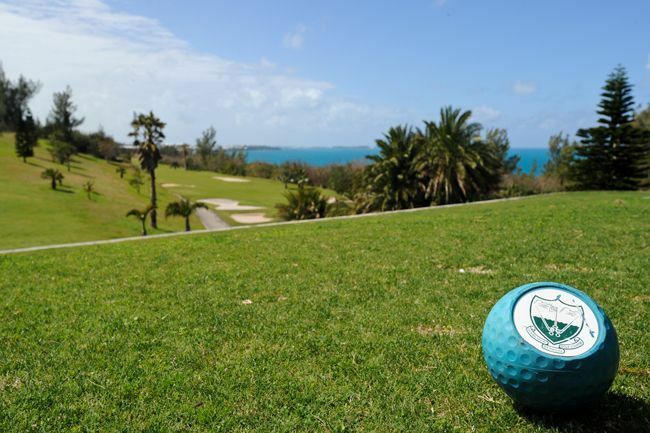 Bermuda's premiere nine-hole golf course. 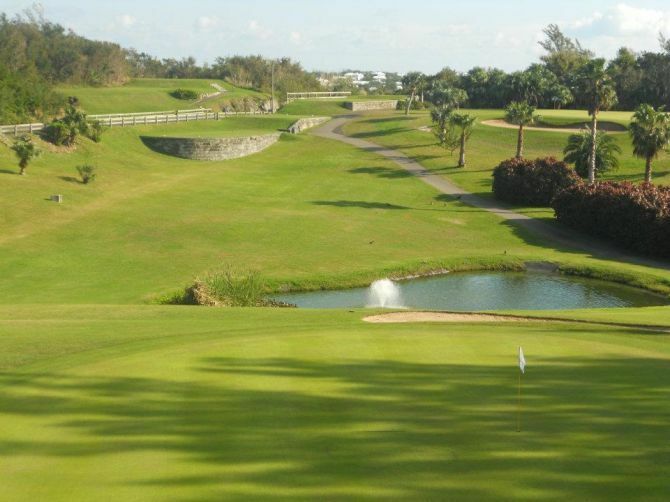 With a four-star Golf Digest rating and coral hued scenery to flank your sight lines, Ocean View Golf Course offers a lesson in the game's enduring lure and Bermuda's timeless charm. 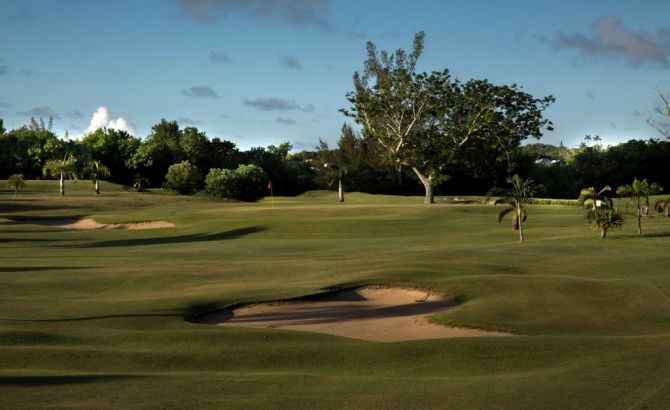 Imagine the tranquility to be found by addressing your ball on a cloudless sub-tropical day: sunlight glints off club-shaft and shirtsleeves ruffle gently at rest. 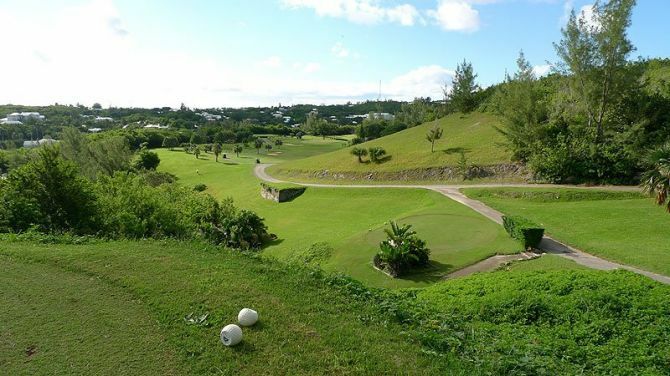 Warm sea breezes wind their way peacefully to accompany you for a round at Bermuda's premiere nine-hole golf course. 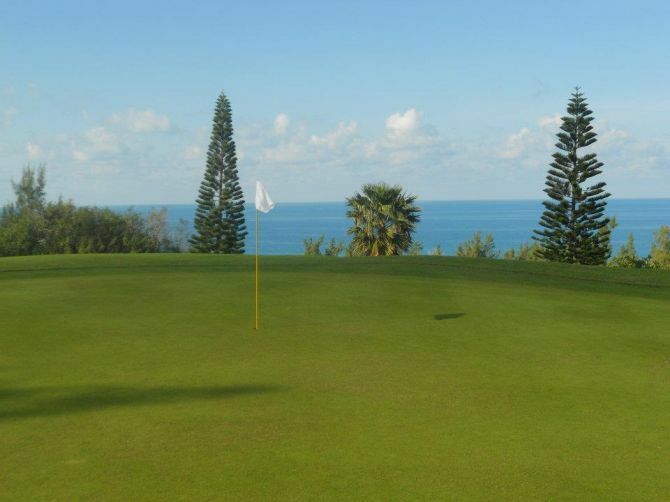 But our meticulously manicured course is anything but child's play! 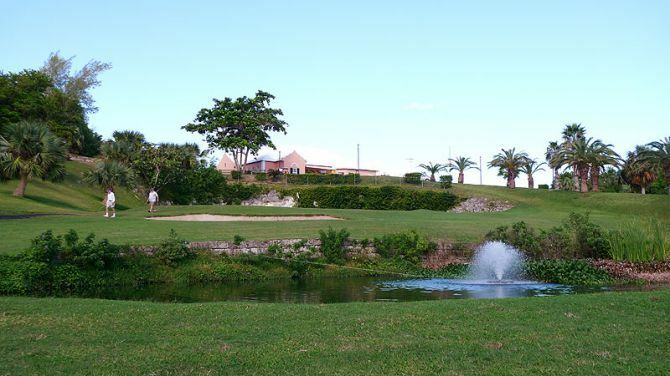 With 18 different tee positions set for a tricky par 70, you will undoubtedly be enticed to better your front-nine performance by taking in another round of the mesmerizing scenery, and playing the course twice. 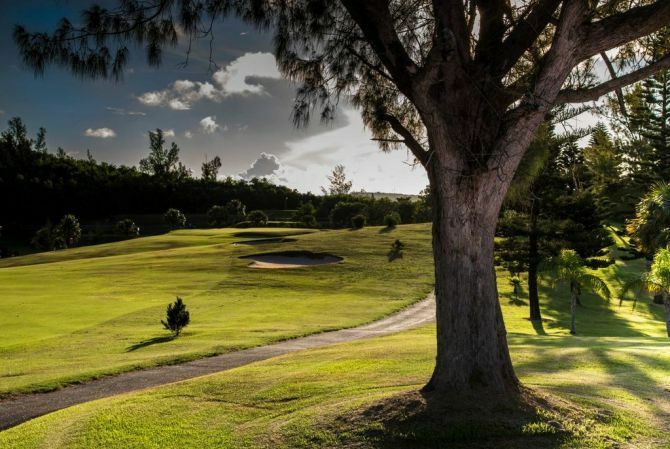 Between rounds or after completing a rewarding outing, let the club's restaurant and bar replenish your fervour for more play. 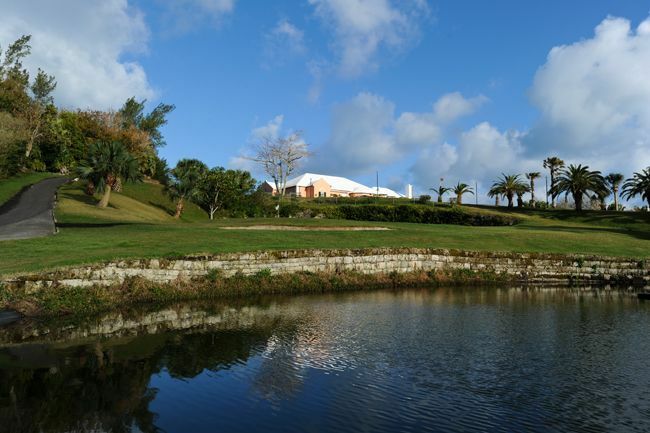 There is always an outstanding array of breakfast and lunch fare on the menu. 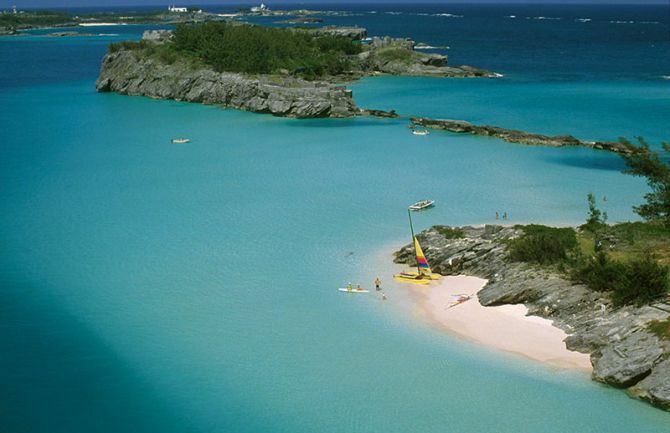 But be prepared for a side order of local charm as well!